Don’t believe everything you see. One common tactic cyber criminals use is using very low prices on popular items to lure potential victims in. Use credit, not debit. Use your credit card instead of your debit card. If your credit is used for something that you didn’t purchase, it’s easier to resolve issues with your credit card company than with your bank. Credit card alerts. Take advantage of your credit card alert features. These alerts can let you know when there’s abnormal activity and is very useful during the busy holiday season. Choose apps. For safe online shopping through apps you must make sure there are downloaded from a trusted source, such as the Apple Store or Android Market. Be sure to read through the various permissions the app is asking you to grant. Stay current. 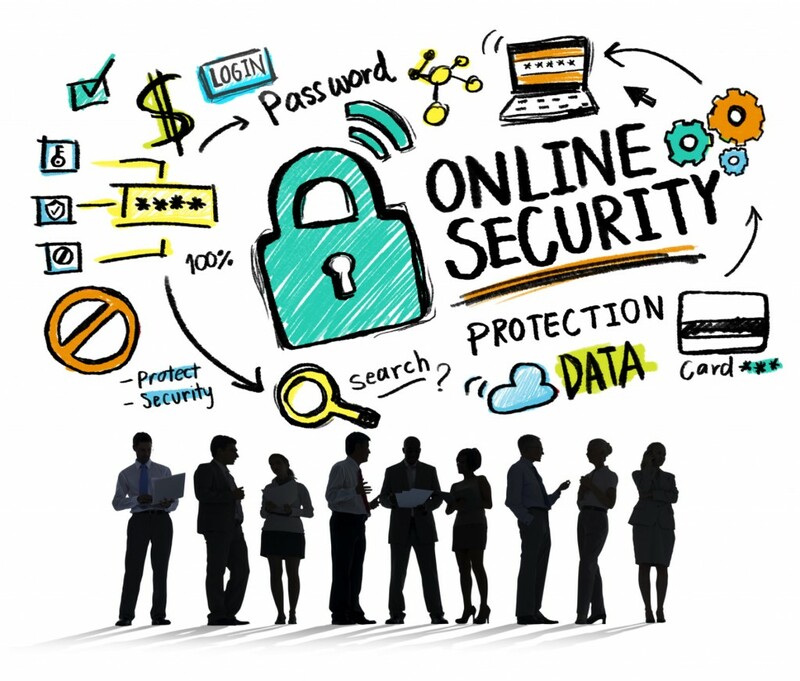 Keep your cyber information safe by ensuring that all of your security software is updated. Once an update is available, cyber criminals have all the information they need to attack your device. Call Up & Running Computer Solutions in Corona, CA for help with online shopping at 951-737-8558. Learn more at our website at www.urcs.net.